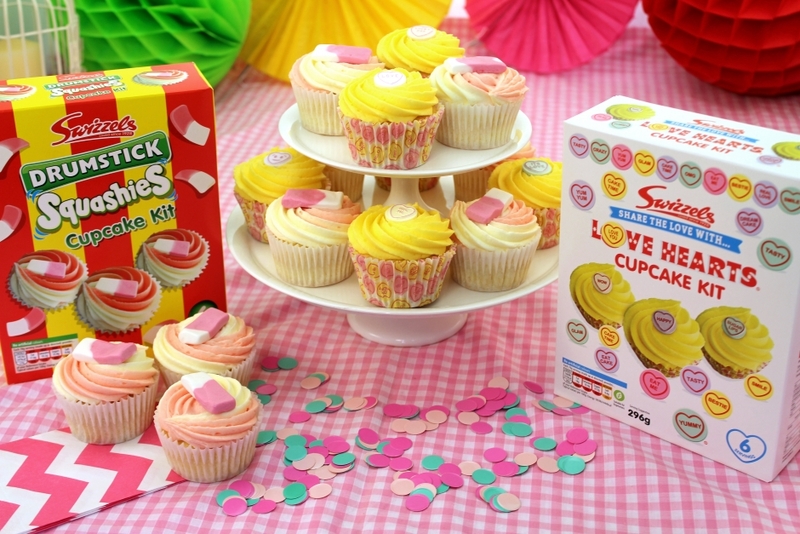 Delight your family and friends with Swizzels cup-cakes baked using the new Swizzels baking and kits and frosting for perfect results every time. 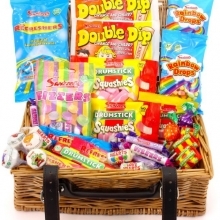 Great for birthday parties or everyday treats. 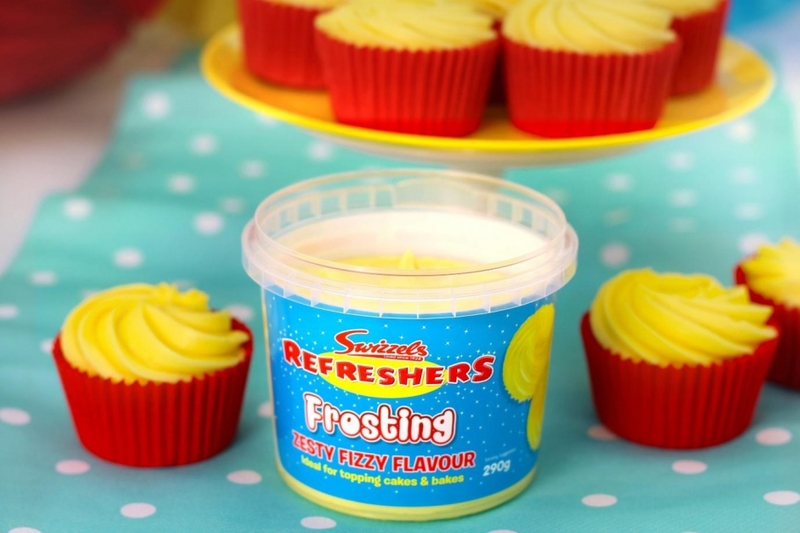 Get the family involved and bake up a Swizzels delight. 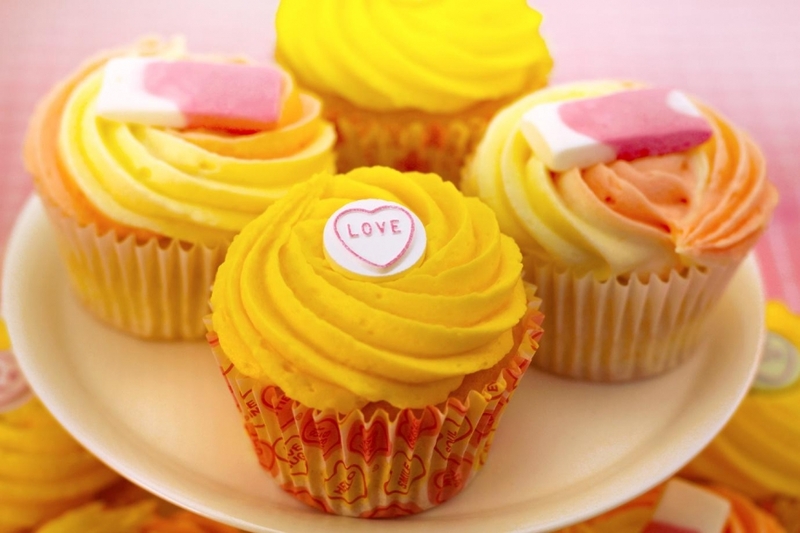 Share the Love with Love Hearts topped cup cakes, simply decorate with butter icing and add Love Heart messages to each cup cake. 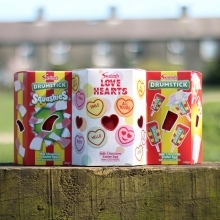 Drumstick Squashies fans will love these cup cakes with Drumstick flavoured icing and topped with Squashies. 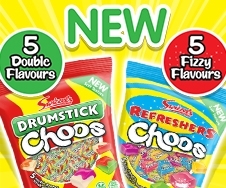 Both packs are available in Sainsburys and Morrisons. 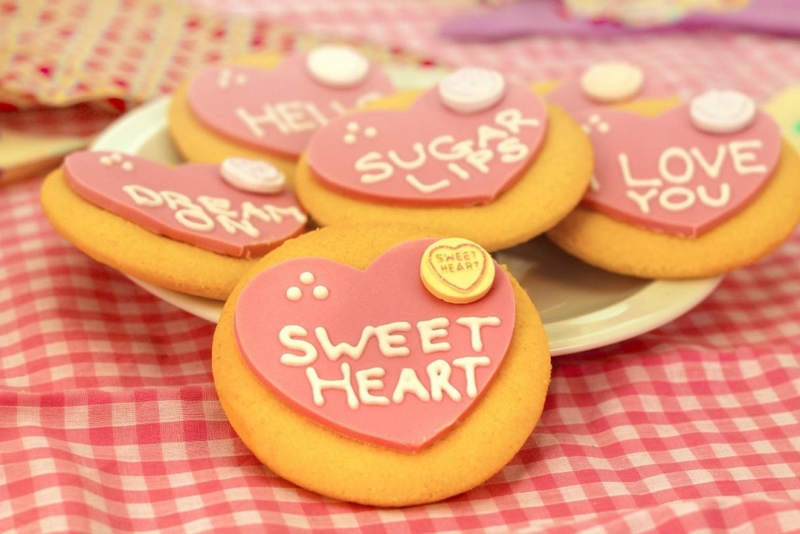 Write your own Love Hearts messages on our tasty Love Heart shortbread biscuits. 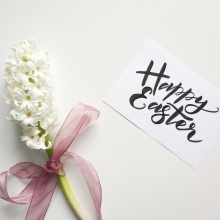 Let your creativity flow and add names or special messages for your loved ones. 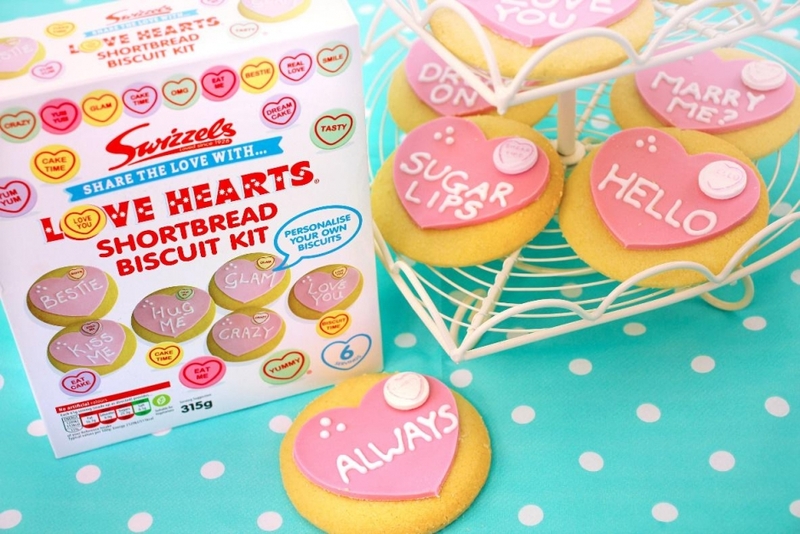 The Love Hearts kits are available in Co-op, B&M and Nisa. 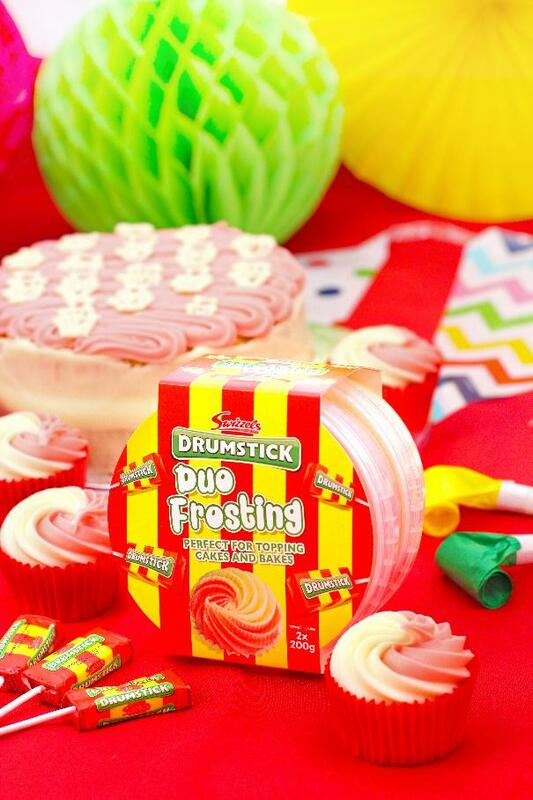 Drumstick Duo Frosting makes it easy to ice beautiful cup cakes, celebration cakes or even tray bakes. The flavour will remind you of your favourite Drumstick lollies. Refresher frosting has all the zing of a lemon Refreshers chew bar. Just use a piping bag to create fabulous cup cakes or to decorate celebration cakes. 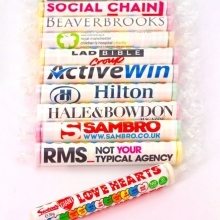 Great creative and share photos of your creations on our Swizzels social media channels.